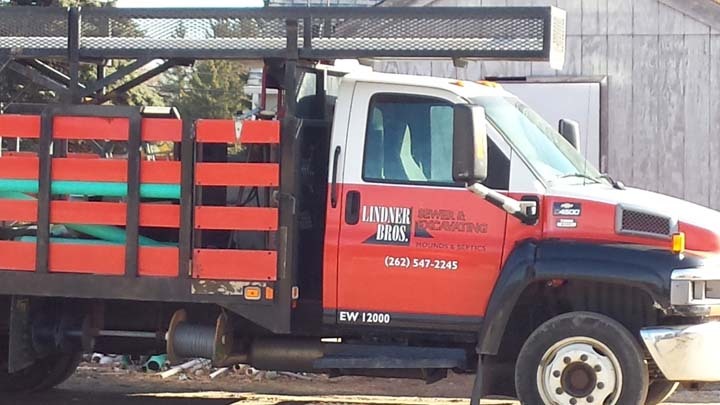 Lindner Bros Sewer & Excavating, Inc.
Lindner Bros. Sewer & Excavating, Inc. in New Berlin, WI, is Southeastern Wisconsin's premier installers of Septic and Mound Systems. 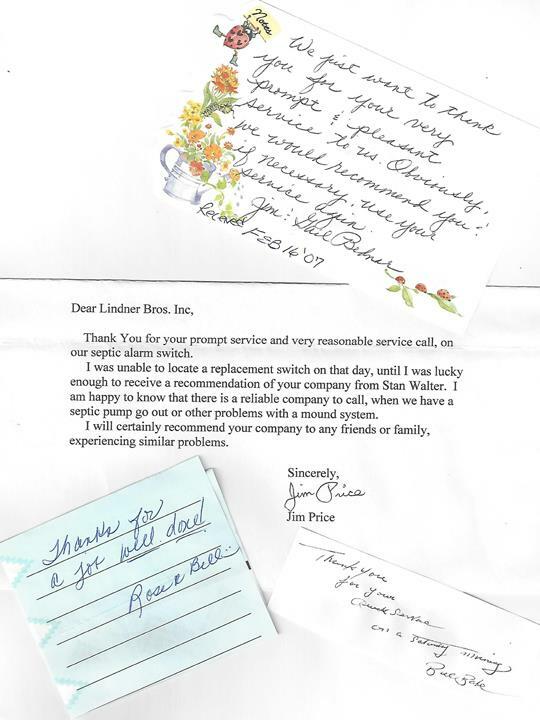 A family owned and operated business since 1954, we are steeped in a tradition of hard work and pride of a job well done. 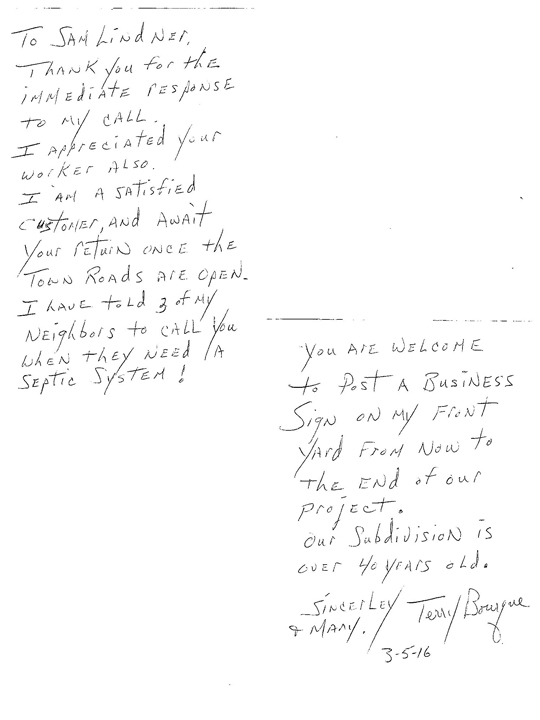 We specialize in the design and installation of both new and replacement septic and mound systems. 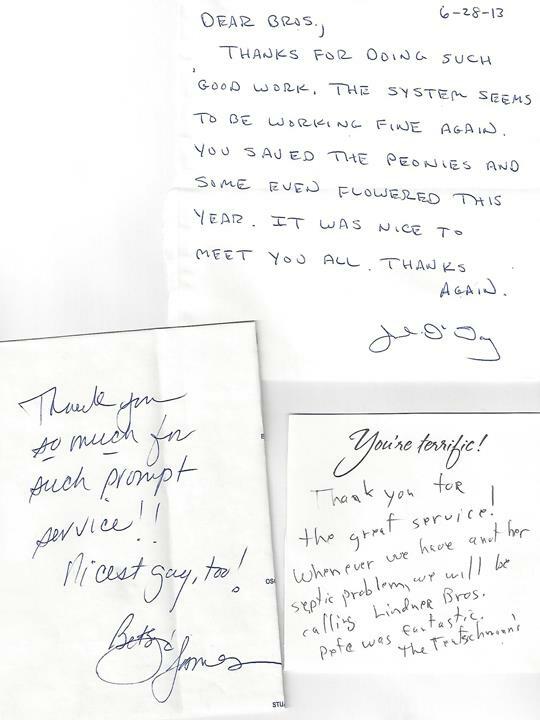 Our company performs each installation as if it were in our own homes. 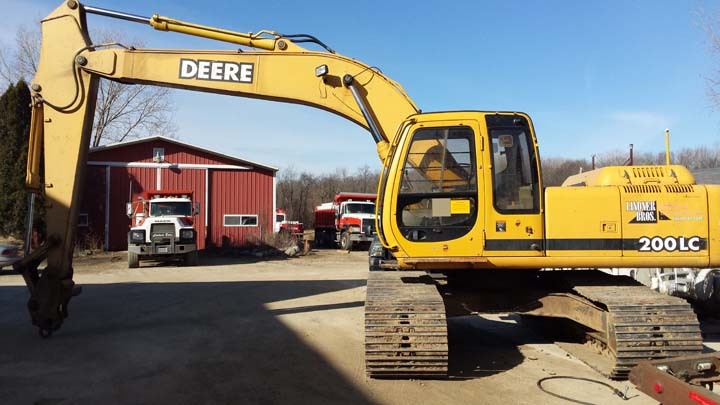 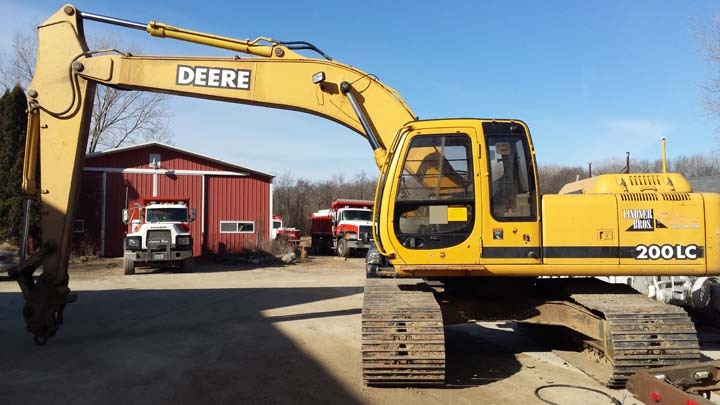 We also offer repair of mound and septic systems, pump replacement and much more. 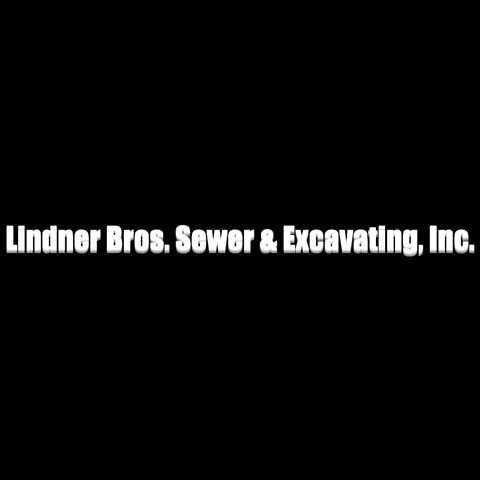 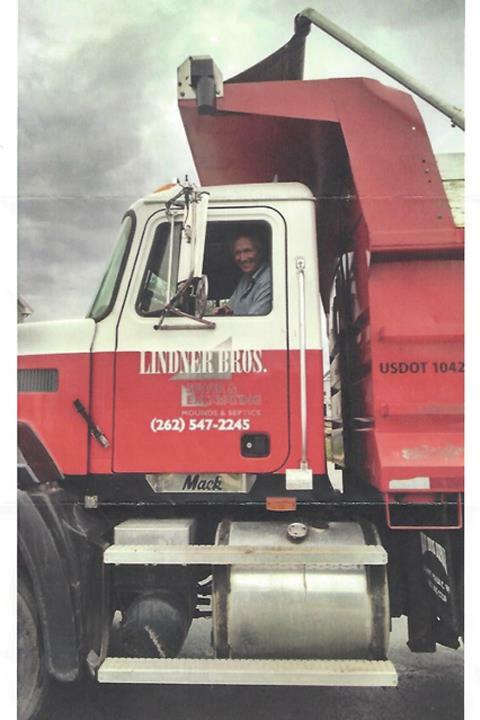 Please call Lindner Bros. Sewer & Excavating, Inc., today! 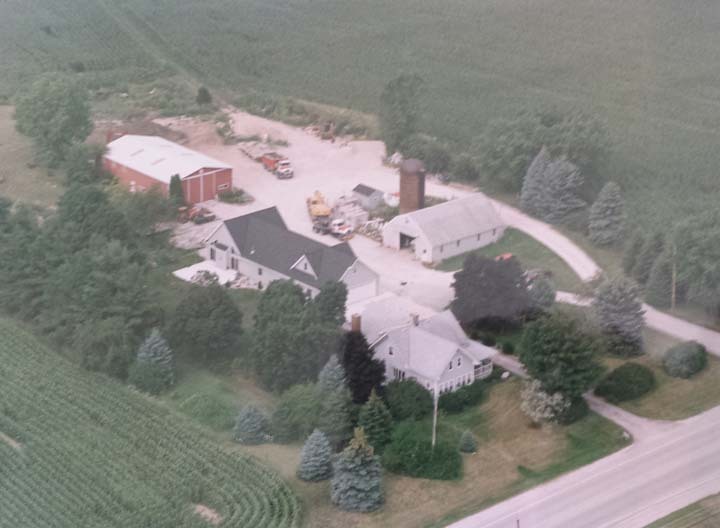 Established in 1954. 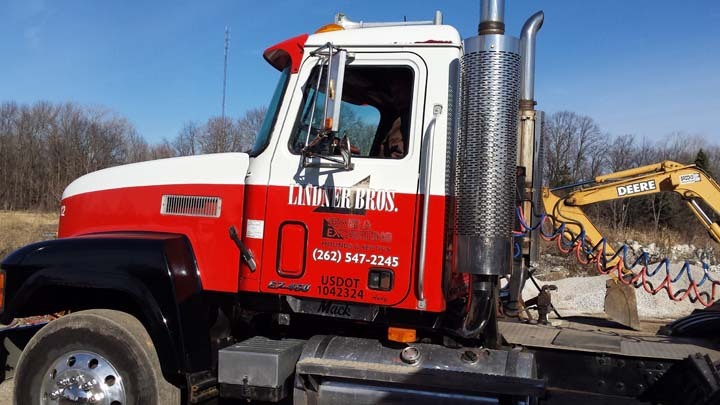 Lindner Bros Sewer & Excavating, Inc. is proud to serve our local area which includes Waukesha, Washington, Ozaukee, Dane, Dodge, Jefferson, Kenosha, Racine, Walworth, Franklin, and Oak Creek. 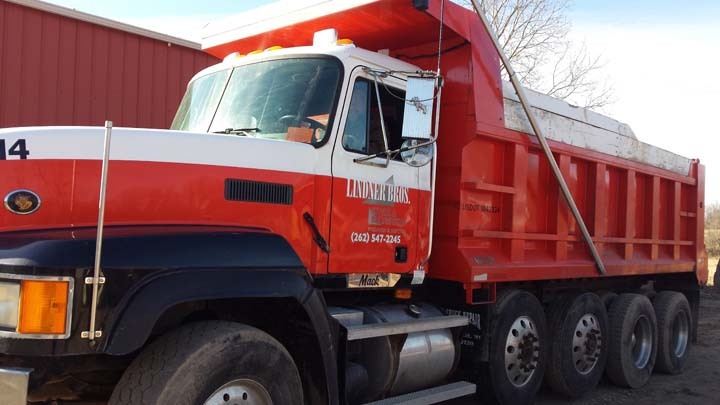 We specialize in Install New Mound and Septic Systems, Install Replacement Systems, Residential and Commercial, and A satisfied customer is quality advertising that money cannot buy. 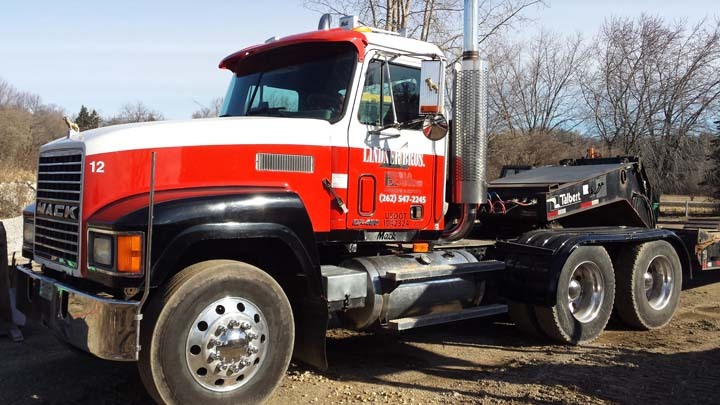 since 1954.